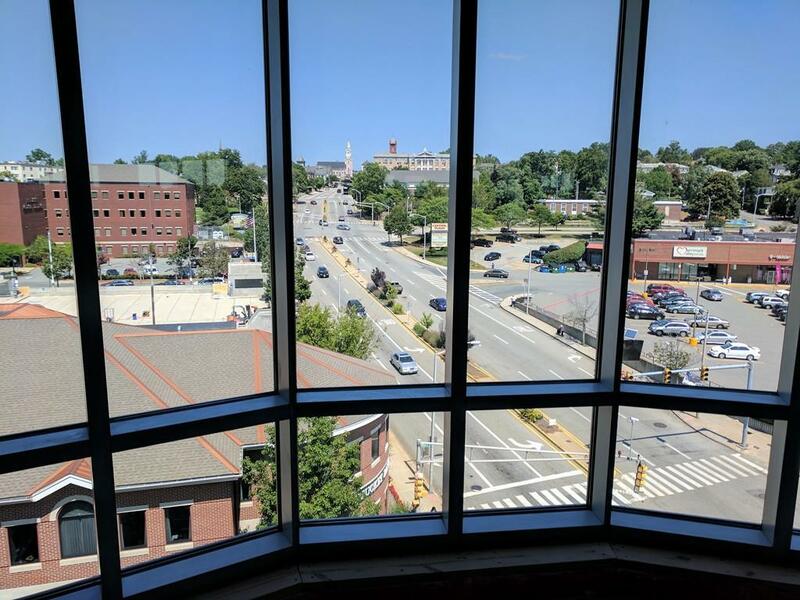 RESTAURANT SPACE FOR SALE LOCATED AT THE NEWLY CONSTRUCTED HARBOR PLACE; GATEWAY TO THE CITY OF HAVERHILL. 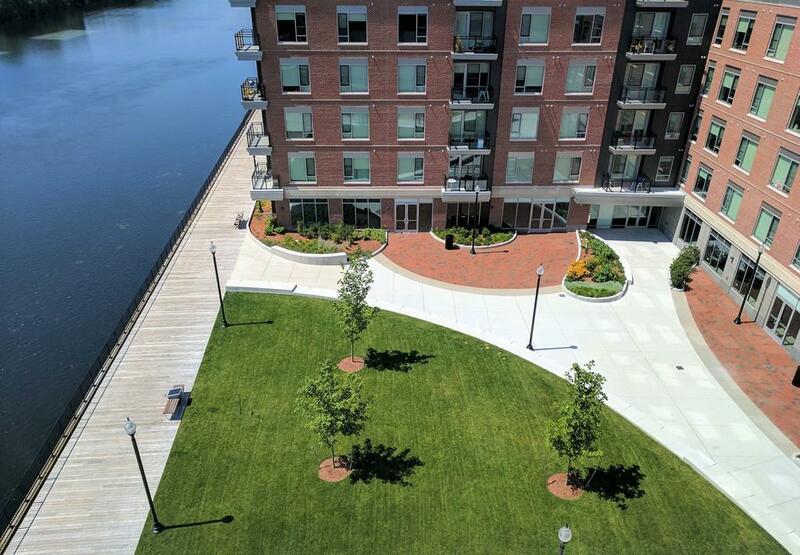 THIS CONDO IS APPROXIMATELY 2,138 SQ. FT. AND WAS CONSTRUCTED SPECIFICALLY WITH RESTAURANT USE IN MIND. 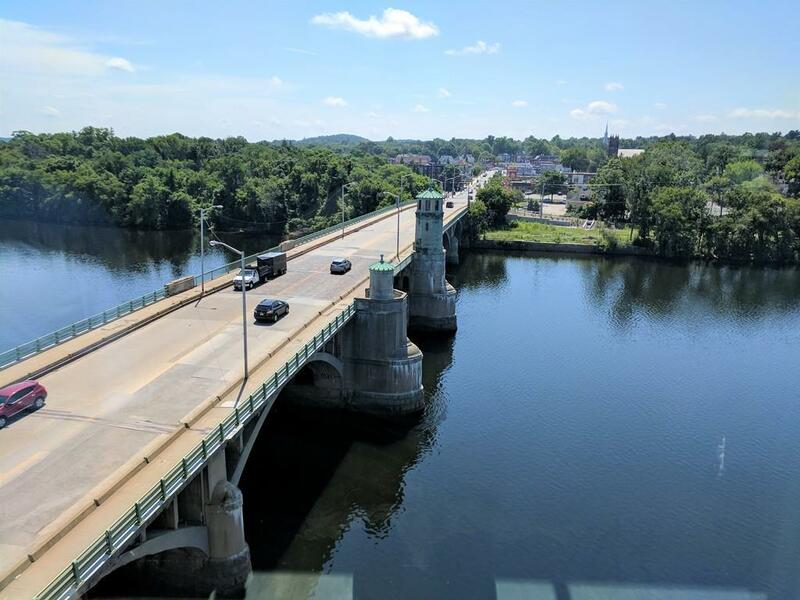 PERFECT FOR A CAFE/COFFEE/SANDWICH SHOP WITH AL FRESCO DINING AND PANORAMIC RIVER/CITY VIEWS FEATURING A NEWLY CONSTRUCTED BOARDWALK THAT RUNS ALONG THE MERRIMACK RIVER. 2 UNDERGROUND PARKING SPACES HAVE BEEN ALLOCATED FOR THIS UNIT. 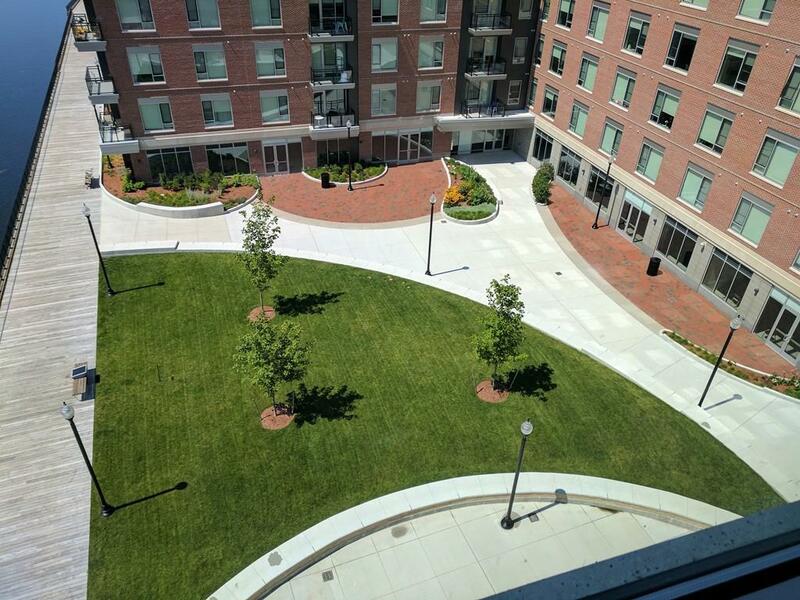 THIS MIXED-USE DEVELOPMENT CONSISTS OF APPROX. 20,000 SQ. FT. OF RESTAURANTS/RETAIL, 50,000 SQ. FT. OF OFFICE AND 80 UNIT RESIDENTIAL APARTMENTS. LEASING IS ALSO AN OPTION PLEASE SEE MLS #72234207. Listing courtesy of Tom Caldarone of Omni Properties. Listing provided courtesy of Tom Caldarone of Omni Properties.